[...] a very special and heartfelt "thank you" goes to those of you who have worked here for so many years with immense dedication, hidden from the eyes of the world. This is something truly admirable. I have such high regard for these "Monsignori" who are cut from the same mould as the curiales of olden times, exemplary persons… We need them today, too! People who work with competence, precision and self-sacrifice in the fulfilment of their daily duties. 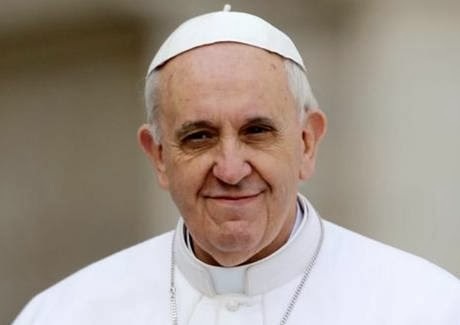 The Holy Father went on to stress the importance of professionalism, service, and holiness of life, and warned against the temptation of gossip. Spare a thought for the priests who work in the Roman Curia. It is not a job I would want for all the world but it is essential in the life of the Church that we have some sort of organisation at the centre. May they indeed be given the graces of professionalism, service and holiness.